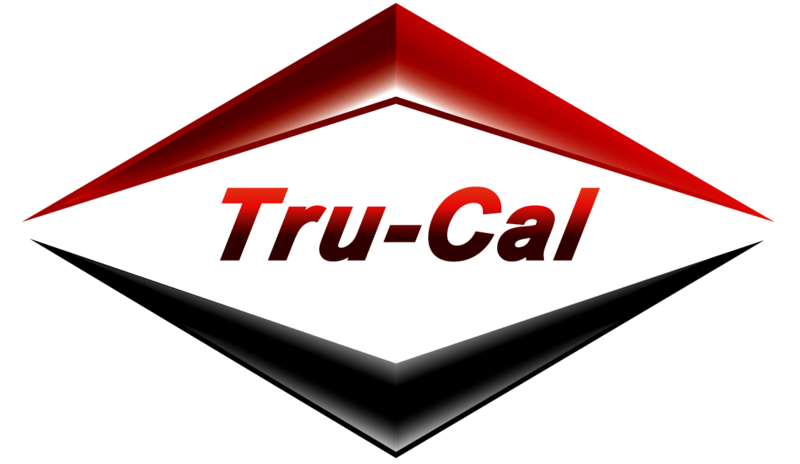 Tru-Cal, Inc. – Tru-service you can count on! "Jim and the entire TruCal organization have provided us with great pyrometry services in accordance with aerospace standards (AMS 2750). I appreciate how they are self-managed in scheduling SATs, calibrations, and surveys for my two dozen furnaces. Jim himself brings expert knowledge of specifications, industry best practices, instrumentation, and measurement to TruCal." "We are loving Josh and how accurate he is. I got Josh’s first uniformity packet and it is perfect! Josh is AWESOME and very accurate. I gave him my procedure and he ran with it. I so appreciate you working all this out for me at the last minute and getting me out of my jam. Just wanted to give you some feedback. Sometimes in quality all we hear is bad. I wanted to give the good feedback."